This privacy notice applies solely to information collected by Smith Management Training & Consulting. What personally identifiable information is collected from you through Smith Management Training & Consulting, how it is used and with whom it may be shared. 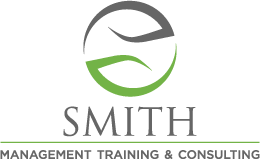 Smith Management Training & Consulting is the sole owners of the information collected on our sites. We only have access to collect information that you voluntarily give us via email, postal mail, fax, phone or another direct contact from you. We will not sell, lease or rent this information for solicitation for any purpose, to anyone. Smith Management Training & Consulting will use your information to respond to you, your business or those you directly indicate to be a responsible party representing you, regarding the reason you contacted us. We will not share your information with any third party outside of our organization unless authorized by you, other than as necessary to fulfill your request, e.g. to ship an order. You may opt out of any future contacts with Smith Management Training & Consulting using safe unsubscribe at any time. You can do the following at any time by contacting us by phone. View or request any data we have about you. Change any data we have about you. Smith Management Training & Consulting takes precautions to protect your information. When you submit sensitive information via, e-mail, phone, fax, or in person we take reasonable means to protect your information. Credit card data is not retained by Smith Management Training & Consulting. Smith Management Training & Consulting does not collect sensitive information (such as credit card data) via the internet. 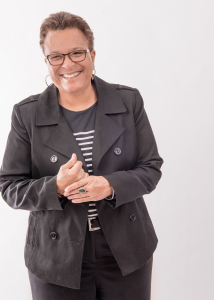 If you feel that Smith Management Training & Consulting is not abiding by this policy, Contact us immediately via our website: https://dalesmithconsulting.com or telephone: 919-923-310.